Congratulations! 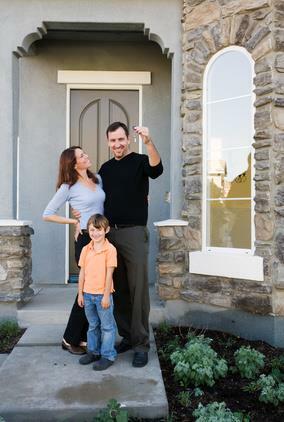 You have decided to purchase a home in Metrowest Massachusetts, or are thinking about buying one. You'll be joining the ranks of thousands of families who realize that home ownership offers a number of benefits including building equity, saving for the future, and creating a great environment for your family. In the following reports, you'll find the information you need to make a wise buying decision in the Metrowest Massachusetts area. We'll take you through the planning process step-by-step, to help you determine which home is right for you. You will find a host of informative articles on mortgages, viewing homes, the offer, closing details and moving. Remember a good Massachusetts buyer's agent should be there to protect your interests. They should be able to accurately point out market value for the homes and condominiums you have decided to look at should you become interested. Analyzing neighborhoods, location, and schools should all be things a buyers agent will help you with. Please contact me if you have any questions about buying a home in Metrowest or elsewhere in Massachusetts. Hopkinton, Southboro, Westboro, Ashland,Holliston, Milford, Upton, Mendon, Hopedale, Northbridge, Grafton, Medway, Uxbridge, Framingham, Franklin, Bellingham, Northboro, Shrewsbury and Douglas.